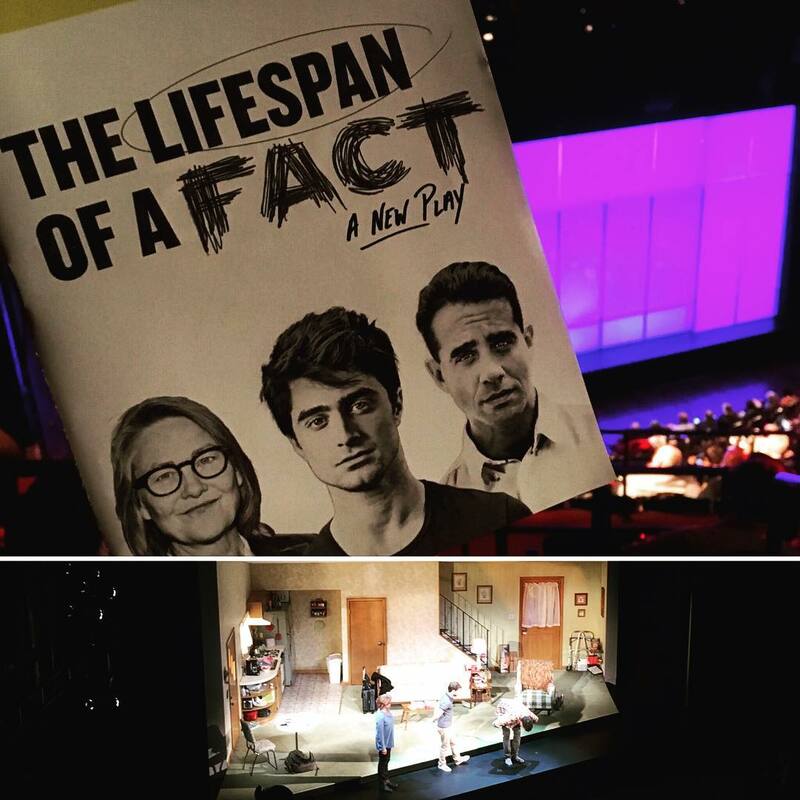 First of all, great acting by Daniel Radcliffe, Cherry Jones, and Bobby Cannavale that kept the audience engaged for the entire play. I understand, at a high level, what the writers may have wanted to achieve with the script: Portray the conflicts between a fact checker, a writer who prefers the “stretch the truth”, and a magazine editor who decides what to publish. It’s a rich topic with so many potential sub-themes to explore, all highly relevant to the present day: High-quality journalism vs monetization for a news room. The pressure on a journalist in today’s fast-paced publication cycles. The loss of fact-based civic conversations. However, I’m bothered by some of the details in the script. First, the play trivializes and paints “fact checking” as some narrow-minded and almost maniac exercise to reproduce a “correct” number or a piece of data… 31 vs 34… 8 vs 9… red vs brown… and misses the essence and complexities of misinformation. Intent matters. Framing matters. “Facts” can still be used to deceive when presented in a misleading or false context, even if the numbers themselves are correct. Second, some of the “facts” in the play are not even facts at all. Language is NOT a fact. The script kept returning to a dispute where the fact checker called a brick wall brown but the writer insisted on it being red. Even when two people see an identical patch of color, they still may and often label the color using different words. Language reflects a speaker’s own social experience. Verifying that a person made a specific claim in a public statement is fact checking. Insisting that someone else uses the same language to describe your own experience is not fact checking. It’s called imposing your opinion on someone else. It’s regrettable that a play about fact checking presents a fact checker as imposing his opinion on others… rather examining the truthfulness, relevance, and impact of claims in meaningful ways.